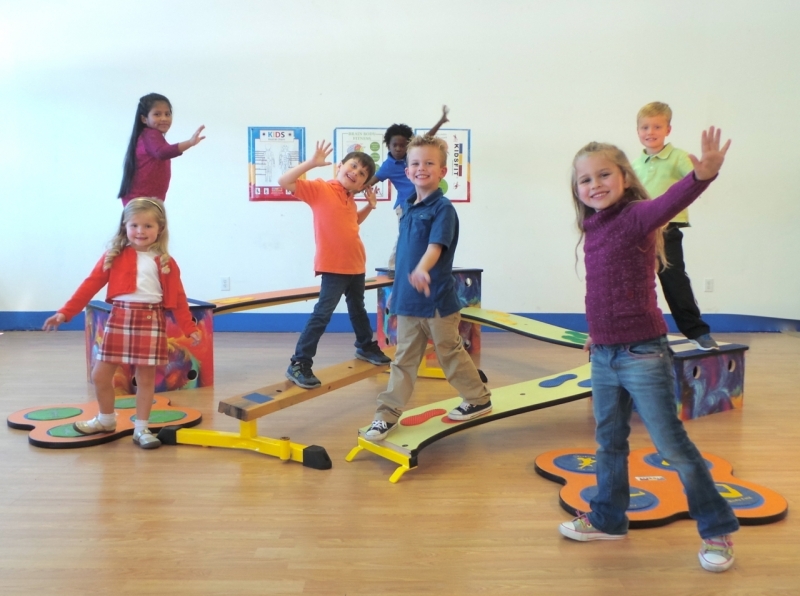 Balance promotes better focus and attention. Balancing activities challenge the brain to adjust its spatial orientation using the proprioreceptor system. Using balance skills while practicing academic skills increases concentration because the physical takes over so that the cognition will function. Engages upper and lower body to improve coordinated movements. Improves communication between the brain and the muscles. Call 1-800-875-9145 or go to our Chat line to speak with one of our fitness advisors with any question you may have. Our advisors are available to answer any questions you may have and help you set-up a KidsFit program for your facility or home. 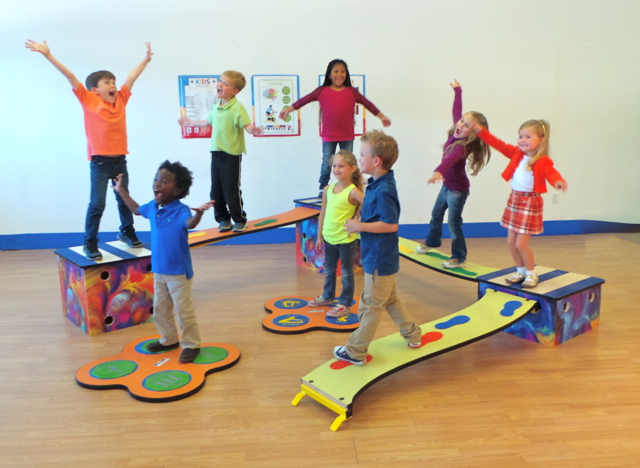 Order your Kidsfit SS195 Balance Pack from FitnessZone.com today!